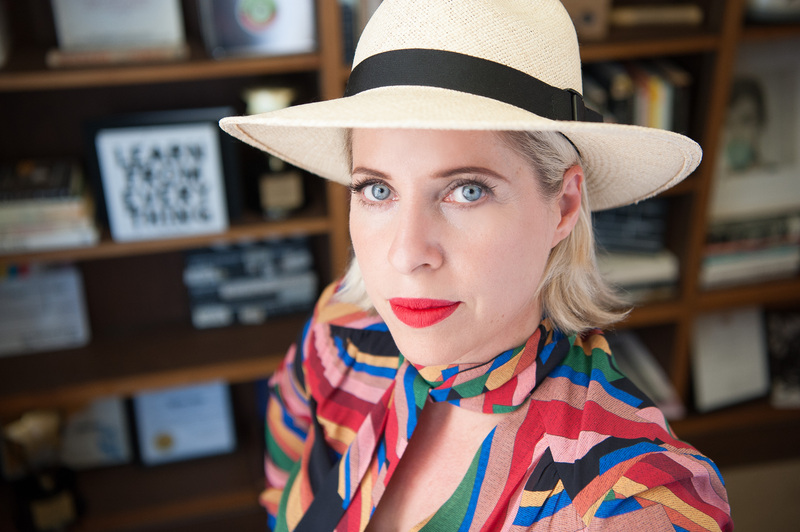 Part inspirational manifesto, part practical guide, Silicon Valley insider Tiffany Shlain shows how turning off tech for one day each week can transform your life and allow you to pay attention to what truly matters. Do you love how much easier technology has made your life—but hate how hard it is to put your phone down? You’re not alone in feeling conflicted—and Silicon Valley insider Tiffany Shlain is here to help. The 24/6 Life is a flexible, straightforward approach to managing your time and priorities that will change your life. By disconnecting to reconnect, you are actively choosing to remove distractions and interruptions and replace them with renewed energy for what matters most: creating deeper connections with friends and family. Other benefits include higher levels of creativity and productivity, better sleep, and lower levels of stress. 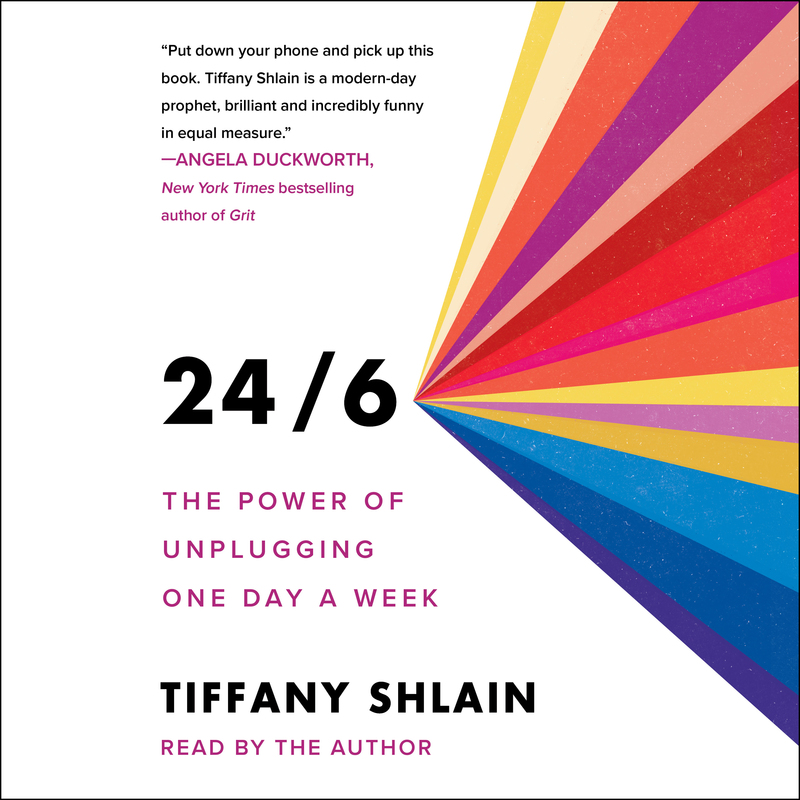 Shlain also weaves an inspiring history of the tradition of rest days across faiths and secular traditions along with well-known friends’ accounts of trying out “24 hours without tech” for the ultimate introduction into this lifestyle phenomenon and the joy, connection, and balance it brings. Empowering and innovative, The 24/6 Life will show you how to get your life back and spend more time with the people that matter—instead of hiding behind screens. Honored by Newsweek as one of the “Women Shaping the 21st Century,” Tiffany Shlain is an Emmy-nominated filmmaker, founder of The Webby Awards, and co-founder of The International Academy of Digital Arts & Sciences. Her films and work have received over eighty awards and distinctions including being selected for The Albert Einstein Foundation’s Genius: 100 Visions for the Future, NPR’s inclusion of Shlain’s UC Berkeley address on their list of best commencement speeches, and her films have premiered at top festivals including Sundance and are used by The US State Department to foster dialogue at embassies globally. Shlain serves on the Leadership Board of The Center on Media and Child Health at Harvard's Boston Children's Hospital and is a Henry Crown Fellow of The Aspen Institute. She and her husband and two children live in Northern California. Find out more on TiffanyShlain.com and follow on @TiffanyShlain.